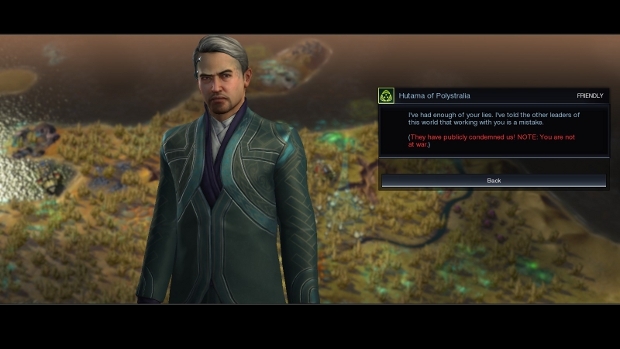 Civilization: Beyond Earth is fantastic, but even though it does a lot through tutorial popups, missions, and the Civilopedia to help new players, it can still be daunting. With several new systems in place, even series veterans could benefit from a bit of a head start. Learn from my mistakes. 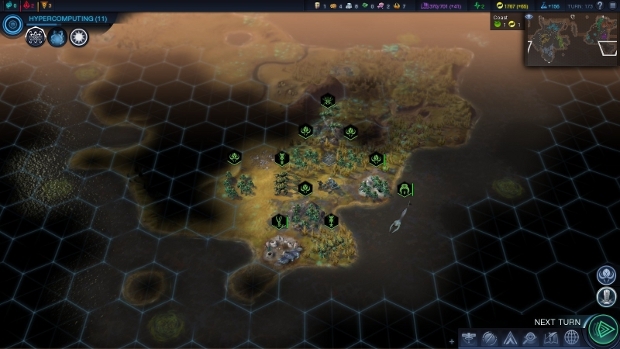 Some of these tips apply to the Civilization series in general, but most of them are specific to the new stuff found in Beyond Earth. When exploring uncharted territory, take movement one hex at a time. Explorers get two movement points per turn, and it is smart to keep one banked in case your unit walks into an ambush (see above). Aliens are more aggressive to those near Alien Nests, or to those who attack other aliens. Stay away from them with non-combat units (especially Colonists). If possible, place your capital on a coastal hex. Creating connections between your capital and your others cities affords a nice energy bonus. Land connections must be built by Worker units as roads, but sea connections are automatically put in place between two coastal cities. Coastal cities will also have more options for trade routes later. Consider all aspects of geography when placing a new city. Mountains and canyons are nearly worthless with respect to production, but make a city more defensible from attack. 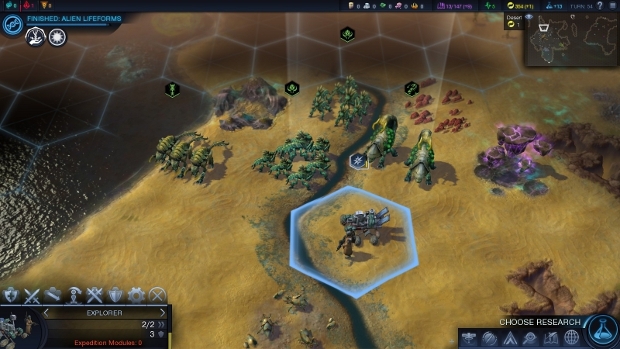 Some advanced units can traverse canyons, so they are not as effective as mountains in that regard. Build at least one of each building, even if you don't think you need it. 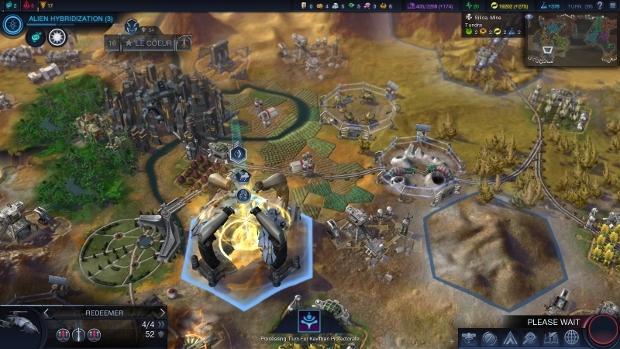 The mission system will often augment the ability of buildings after one has been constructed, so they can gain semi-hidden abilities. For instance, the Repair Facility (required technology: Engineering) gives a minor production bonus to land units, but can also be modified to increase orbital coverage after one is built. Early on, the Trade Depot (required technology: Pioneering) is one of the most important buildings to increase energy, science, food, and/or production output. Later, the Autoplant (required technology: Robotics) can be upgraded to increase the number of trade routes a city can hold. Fill up those trade routes early and reap huge benefits over the course of the game. On that note, the Ultrasonic Fence (required technology: Ecology) is a crucial building, because it can be upgraded so that trade units are never attacked by aliens. Build one as soon as possible specifically for this ability, and others only where necessary for its standard ability. There are six strategic resources, but only half are visible on the map in the beginning. The Chemistry technology reveals Petroleum, the Engineering technology reveals Titanium, and the Geophysics technology reveals Geothermal. Gaining some or all of these technologies before building a second city can help in making a better placement decision. 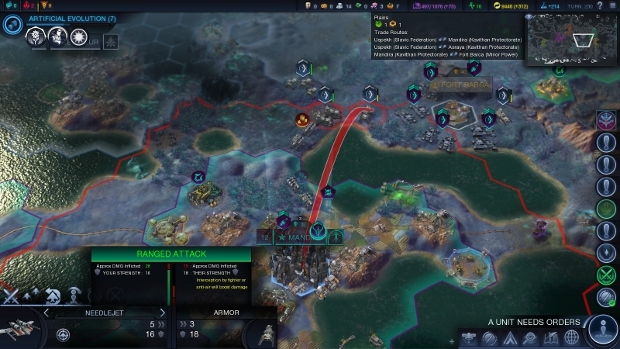 The other three strategic resources, Firaxite, Floatstone, and Xenomass, are immediately visible, but respectively require the Robotics technology, the Terraforming technology, and the Alien Sciences technology in order to use them. 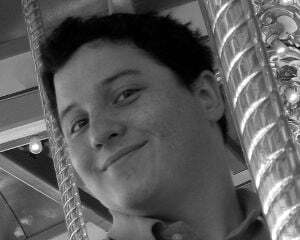 All of the more powerful units are only available after specializing in an Affinity, so it is smart to decide early on which Affinity to follow. In general, Firaxite corresponds to the Supremacy Affinity, Floatstone corresponds to the Purity Affinity, and Xenomass corresponds to the Harmony Affinity. Use nearby resources to help make the decision. Alien Nests always appear on tiles with Xenomass, and as a corollary, Xenomass can always be found under Alien Nests. If you need access to Xenomass, then you may have to do some bug hunting. You can often get away with one non-aggressive act against each other civilization by just apologizing. These acts include: completing expeditions near enemy borders, placing orbital units near enemy territory, and having a spy caught in an enemy city. The AI will often suggest ludicrous trades and offer favors in return. These favors are typically only worth about 100 energy or a strategic resource when you call them in. If another civilization gets to a choice city spot before you can settle there, it is possible to gain it without going to war. Open up a deal, put the city on the table, and ask what it would cost. The price can be high in strategic resources, but early in the game those don't matter much, so it might even be effectively cheap. Siege Worms are formidable, but it can be worthwhile to kill one. A mission early on tasks you with killing a Siege Worm, and its rewards are fairly lucrative. If one hangs out near your cities for too long, you can kill it with ten city bombardments without risking any units. The reward for killing the first Siege Worm is not adjusted for inflation, so if you wait until you have better equipped combat units, it is not as impactful. Air units work under a modified rock-paper-scissors mechanism. Strikes are ranged attacks against ground units and must be ordered each time. Intercepts will target air units ordered to Strike within range. Sweeps act like Strikes, but instead check for any Intercepts in the area. It is always safest to begin with a Sweep before trying a Strike, but that is often a wasted action. Cities can hold up to three air units at a time. Before being upgraded, a Carrier can only hold one air unit.